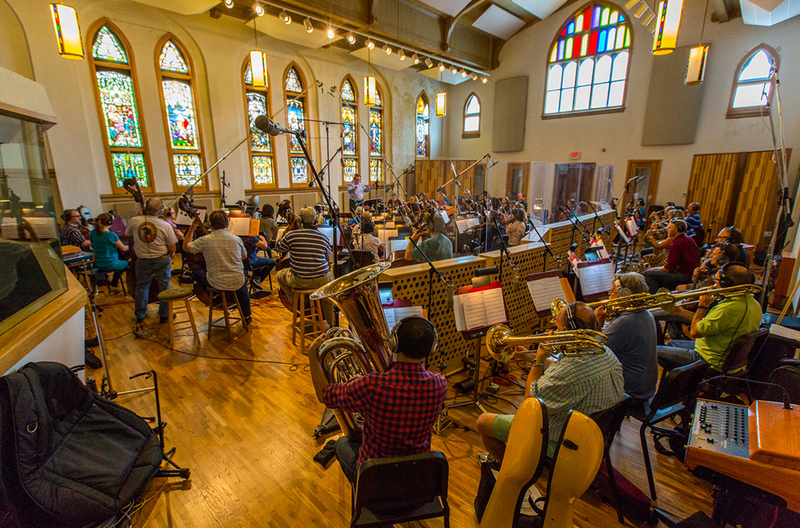 Below is a list of some of the fantastic composers who have recorded at Ocean Way Nashville Recording Studios. Each record represents an individual recording session and contains song titles, producer, engineer and client credits for that session. The list is organized by the date of the recording session.